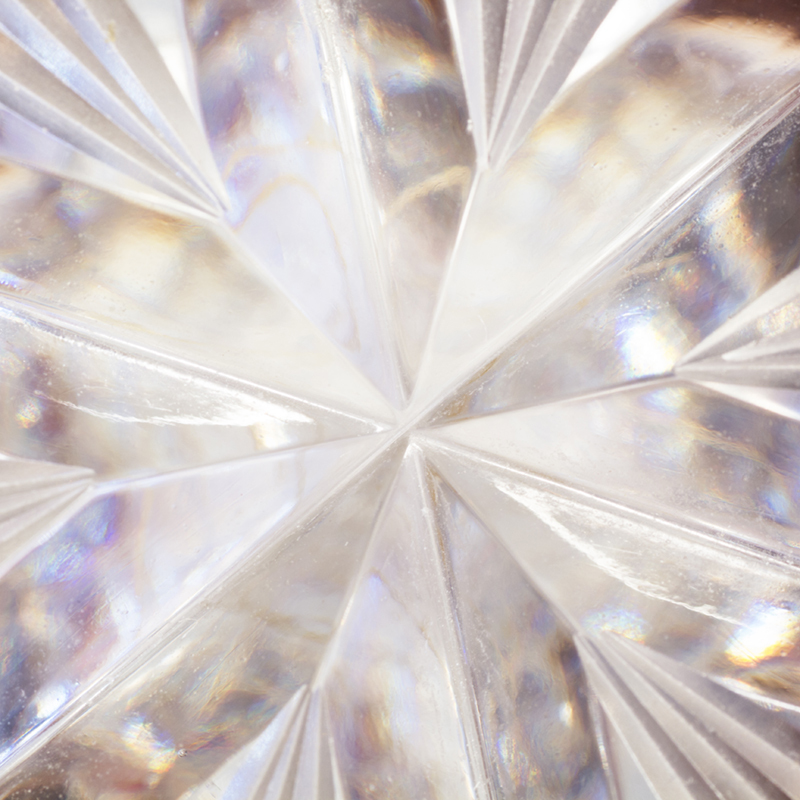 Crystals are beautifully organized rock formations that have amazed humans for thousands of years. They consist of atoms, ions or molecules, which are arranged in an ordered pattern to create a lattice that extends in all directions. Crystals pre-date mankind and known for their metaphysical healing properties, adornments and religious practices in Ancient Egypt. 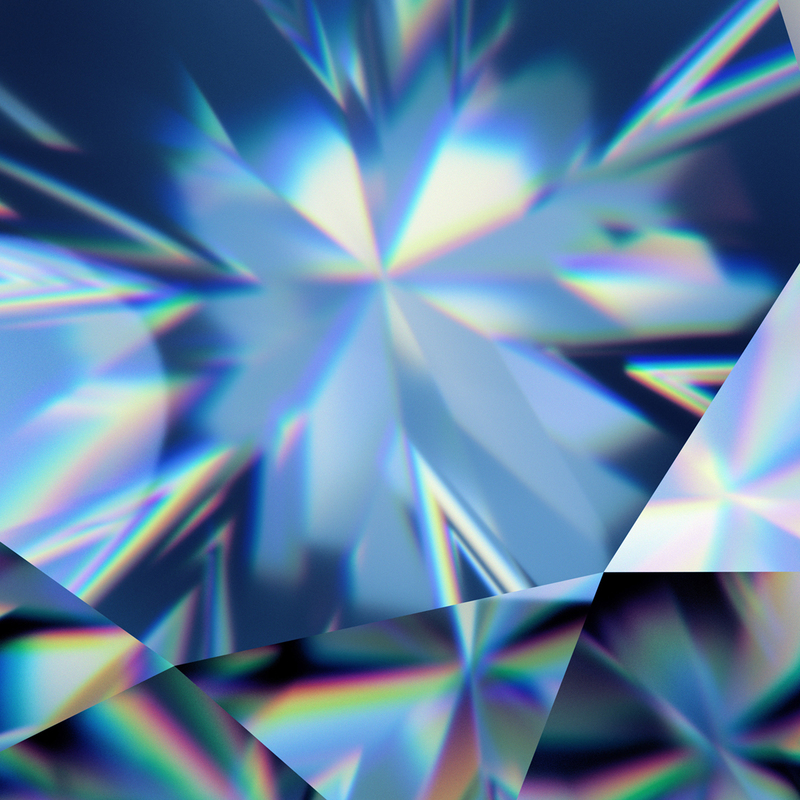 As crystals are transmitters of energy, they are used in modern technology as well – from watches to computers through to laser technologies. 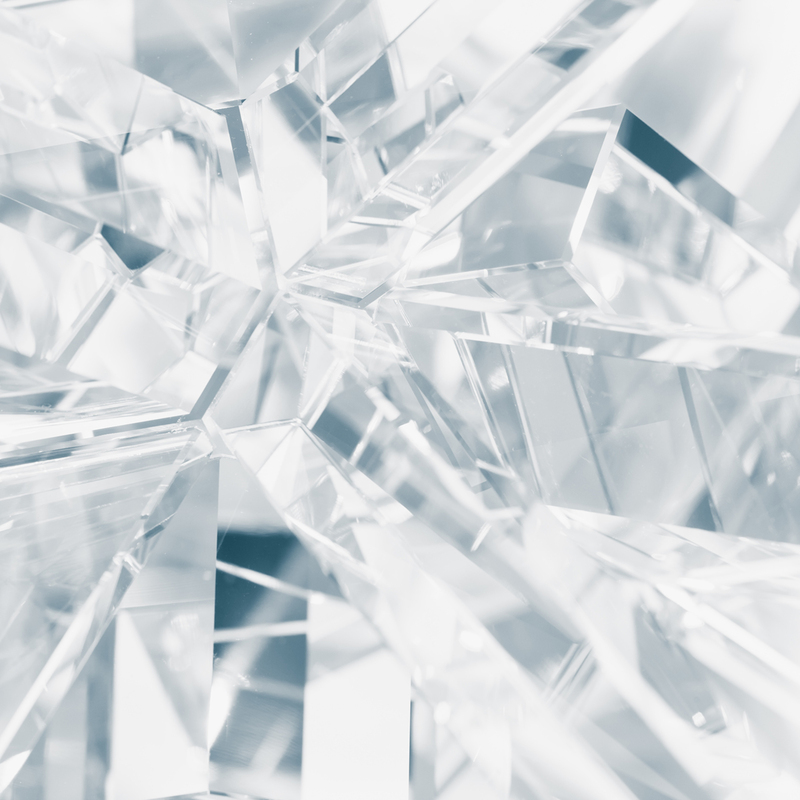 Recently, the use of crystal in contemporary interiors as a means of adding luxury, glamour and sparkle has made a comeback and signals the increasing desire for classic and luxurious materials of the finest quality. 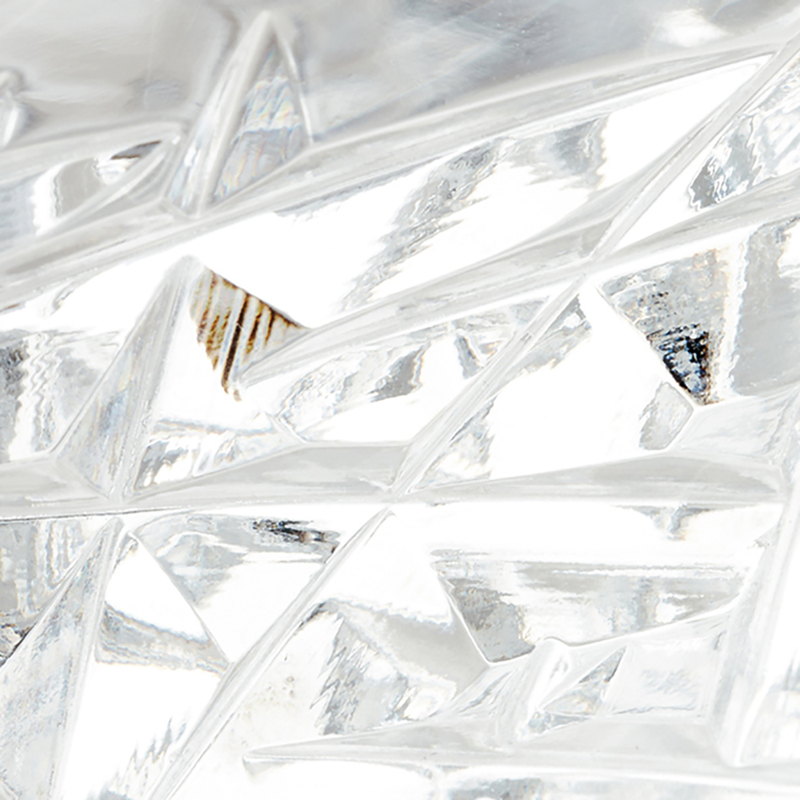 Pittella’s Crystal collection is specifically sourced and handmade from Vinci in Florence. This area has been made legendary by the forefathers who migrated here from Murano in Venice in the 15th century, to carry on the Murano foundry skill set.